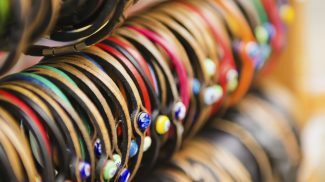 Local search drives more clicks and calls than any other marketing channel, making it the most effective marketing technique for small business. Not convinced? Just ask the BrightLocal team, which found that local search delivers a greater ROI than other digital marketing channels, according to its September 2015 survey. Further underscoring this finding: 34 percent of small business owners told BrightLocal that if they could only choose one marketing channel, they’d pick local search. Is your company feeling equally bullish about local search? If not, that’s understandable. 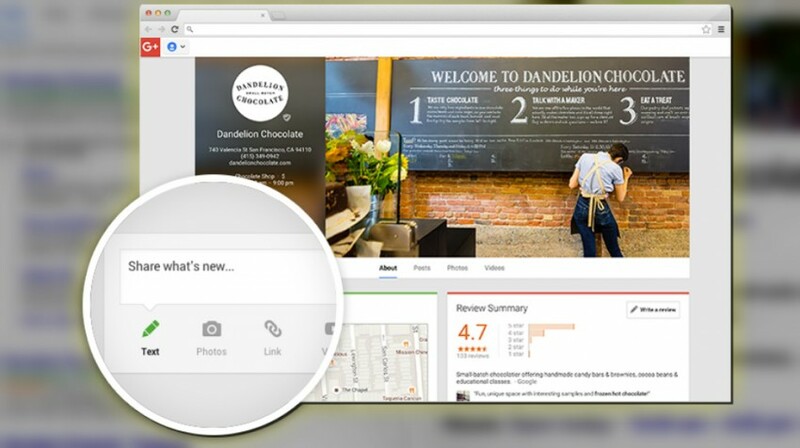 Google’s rollout of “Google My Business” — a combination “master dashboard” for Google Plus, Google Maps and Google Search (and confusingly the latest iteration of Google Places) — has left plenty of small businesses confused. Keeping up with Google’s ever-changing search algorithm can be hard enough, not to mention keeping tabs on the latest local search changes. Location proximity and industry categories play just a small role in Google map listings. In order for your business to rank highly, when it comes to Google My Business local SEO, you need to master the art (and science) of local SEO, starting with Google My Business. “For over 13 years I’ve been doing local SEO for many of our clients, and I’ve seen every change from search engine algorithm updates to the look of Google’s search results, including local and mobile. One solid way to attract visitors to your website and to your business, especially if you’re a brick and mortar business, is by having an optimized Google My Business page.” said Seth Rand, Founder and CEO of Rand Marketing. For example, let’s say you live in Philly, you’ve just been in a car accident and need a great injury lawyer. Google “Philly injury lawyer” and before you even see a listing of websites, you’ll see a map with the top three local results. Here’s the kicker: these Google My Business local SEO results are oftentimes different from the search results below the map, which could be informational pages on finding credible personal injury attorneys or a Pennsylvania attorney directory. 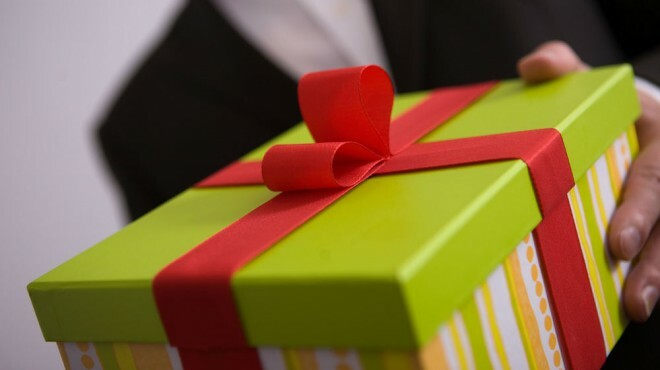 The local listings are what your prospective clients or customers will see first; that’s why ranking highly in these listings matters so much. In this case, the top ranking is for The Law Offices of Joel J. Kofsky. 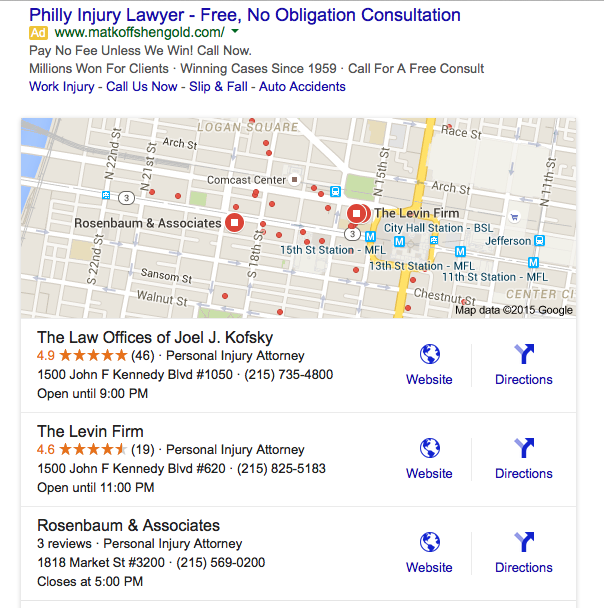 So how can your company get to the top of Google map rankings like The Law Offices of Joel J. Kofsky did with “Philly injury lawyer”? Here’s what you need to know. Google My Business is a master dashboard that connects your business directly with customers, whether they’re looking for you on Search, Maps or Google+. Think of it as a master information hub from which you can manage all things Google. Once you’ve verified your account, you’ll need to confirm that your account’s NAP (name, address, place) information is correct, along with your business hours. This information will be visible in search results, so it’s absolutely critical to keep up to date. How Does Google My Business Impact Map Ranking? A number of different factors will impact your map ranking, including complete NAP information. Reviews can impact your ranking as well, and can also give you some valuable insights into what clients think about your business. Consider this search for “find a doctor charlotte NC”. 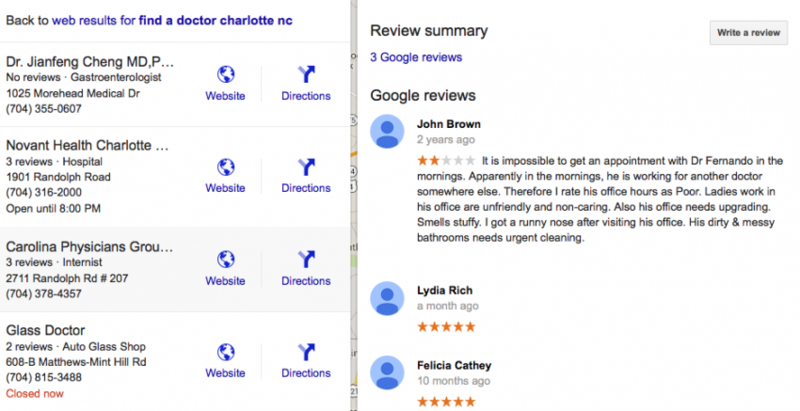 Carolina Physicians Group is listed in the top three search results with three reviews. Click on these reviews, and the top one is pretty critical about the ability to get appointments, even though it was from two years ago. While a single bad review won’t sink your local ranking, cumulative negative reviews can discourage customers and ultimately hurt business. How Do I Optimize My Listing? Once you’ve claimed your company profile, the next step is to optimize your business information. This includes inputting the correct location, choosing the relevant business categories, adding images (with appropriate keywords), inputting correct hours of operation, and keeping tabs on your reviews. Once you’ve mastered your Google My Business local SEO properly, it’s time to target third party visibility through other local search sites like Yelp, Yellow Pages, Bing, and Refer Local. Create local content, strategize keywords, build quality links and capitalize on social media outreach to drive local traffic. I am curious to know if google “My Business” would be useful for a SaaS business. We don’t have a location that people would drive to for a service, they sign up for our software online. Do you think there is a need for us to focus on local search considering this business model? Other areas it can help would be, investors when they are doing research and for hiring purposes. Shawn, thank you for taking the time to read my post and for asking a great question! Yes, absolutely! It can be beneficial for your branding. if you are planning on getting larger, people will look for your online reviews and see how trustworthy your business seems to appear online. Sometimes, with SaaS I will not sign up for something if they don’t have any business information on the web. It’s definitely worth looking into. Hi Brian, how do you suggest a SaaS Company (with the same model Shawn has mentioned) should be setting up the listing? Does the address and phone number imply the listing will be mainly viewed in local searches? What about reviews? Do users see global reviews or only local ones? I noticed that when you talk about “NAP” that you define it as “name, address, place.” It should be “name, address, phone number,” should it not? Rest of the article was fantabulous, just looking out for fellow small business marketing gurus. Great post! Definitely opened my eyes a bit. Even though my business isn’t focused on one geographical area, I can see the benefit if focusing on ranking for local results. Thanks for writing this! Excellent article. Brian you mentioned creating local content and building quality links. For the readers, would you mind expanding on general tips on the two? So checkout this challenges of seo after Google updated the way of displaying the results, ads and few ways to deal with it as well. Brian, one thing that is most important in order to get stable 3 Pack listing results that – never try to manipulate things ever. Whether it is Category, Business name (People choose several categories or try to input their keywords in Business name), or getting lots of 5* reviews – Google is so strong to catch all these glitches. You know Yelp radar system is so strong that it can easily identify genuine v/s fake reviews and so does Google. BTW, you kept good points throughout the Post. Great information to share. It’s a great strategy to focus on ranking for local results. Like what others said, consistency on your NAP information is very crucial for your local SEO. By the way, you got a tweet from me! Thanks again. Google My Business has changed and when I recently checked it out, I was a bit confused… I think I prefer the older version, but… have to get used to the new one. Thank for the post! Local SEO has become even more important for small businesses. This is because location plays a major factor in one’s business. And promoting locally is the greatest way to reach this market. Thanks for the article. After all of the above have been done…check, check, check, is it necessary to continue to pay a third party SEO expert a monthly fee to monitor? What would a reasonable monthly fee for these services look like? As usual great tips and practical real world advice. Local SEO is probably one of the most lucrative investments for a small business with a local audience. Something important to note is that when it comes to loca seo, its not about quantity but quality. I did keyword research with a client today for one of his services. I told him the specific keyword volume was only averaging 10 searches a month. He said “well that could be $100,000 in revenue so lets do it!” his service was very specialized but nothing crazy. In short every business can have opportunities like this. So make you keyword list and check it twice! loca seo = local seo…ahhh! Though it can be loca at times! Hey nice article Brian! Aptly said about local business targeting. Since Google has prioritized local business in its search results so it has became vital for all businesses to optimize their Google Business presence.